To visit your WordPress Media Library, expand the Media menu from the WordPress Dashboard. The Media Library page will show all of the media items you currently have in your media library. For example, you can rescale this image and then click the Save button. Now, click the Update button. If you have more than one file to upload at once, you can easily switch to the multi-file uploader. 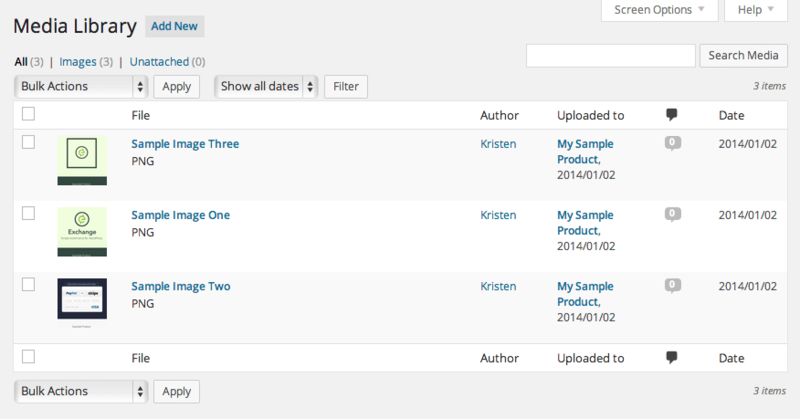 Now, just drag and drop multiple files here to be added to your WordPress Media Library.